Counseling is a very important tool in generating positive emotional change. Mindfulness is the secret key to the process. Emotional ruts aren’t changed by willpower or vowing to remember to not to feel a certain way. Yet these are essentially the tools that conventional therapy employ when focusing on rational or cognitive solutions to emotional issues. When we use mindfulness in therapy, you learn how to notice subtle shifts in your body, the “seat” of all of your emotions. In a very short amount of time, grey matter is increased in key parts of the brain like the anterior cingulate cortex (ACC), a part of the brain that regulates emotional impulses and decision making. Scientific studies also show that mindfulness reduces grey matter in the amygdala, the “alarm” part of the brain that tells us something is wrong. In my fifteen years as a therapist, mindfulness has proven to be the most effective ingredient to change the most difficult emotional tangles.From serious addictions to everyday compulsions that are a thorn in your side. 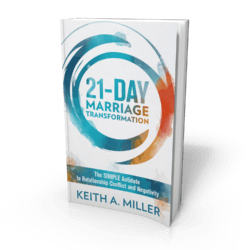 For example, imagine taking the mystery and struggle out of the emotional issues that fuel your eating habits, your motivation at work, anger triggers, your libido or blocks to arousal, and unhealthy cravings. 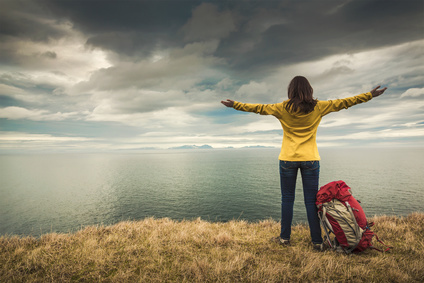 Amazingly, when we approach these parts of us with compassion, acceptance, and leadership instead of pushing them away or punishing ourselves, we experience a life-spring of energy. The burden you carry inside of you is gone and the world seems lighter than it was before. 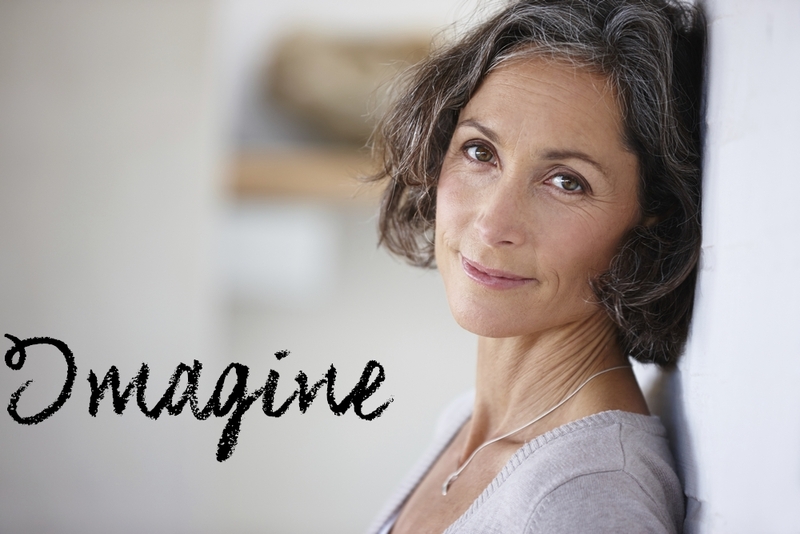 The men I’ve worked with over the years are quick to point out that I’m not a typical therapist that makes them feel uncomfortable with “psychobabble.” However at this time, my clinical practice is especially geared toward women. 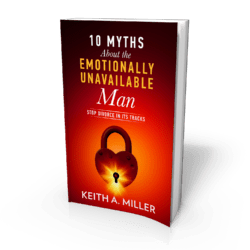 This decision came about after realizing how difficult it is to find a therapist that is great at helping women develop emotional strength without causing major turmoil in relationships with with men they love. Imagine feeling more secure and more confident and watching it influence, not irritate, the men in your life or interest the man you want to attract. 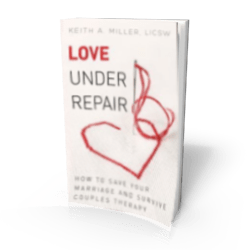 Keith is a Licensed Clinical Social Worker (LCSW) and the the author of Love Under Repair: How to Save Your Marriage and Survive Couples Therapy, a book he wrote after the experience of his own marital crisis transformed the way he looked at how couples therapy is done today. 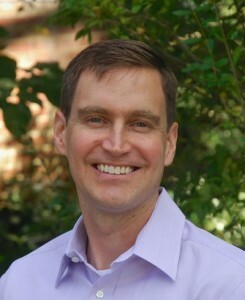 Read about Keith’s fees, therapy schedule, and and full bio. Or, consider working with one of Keith’s associates if cost is an issue for you.